Mantras are the ancient Sanskrit rhymes discovered by great seers (saints) in various yugas. The words are scientifically arranged in such a way and the way these are recited in a specific tone – that it leaves a definite vibrational effect on its surroundings. These vibrations have got the capacity to manifest divine energies in the environment. 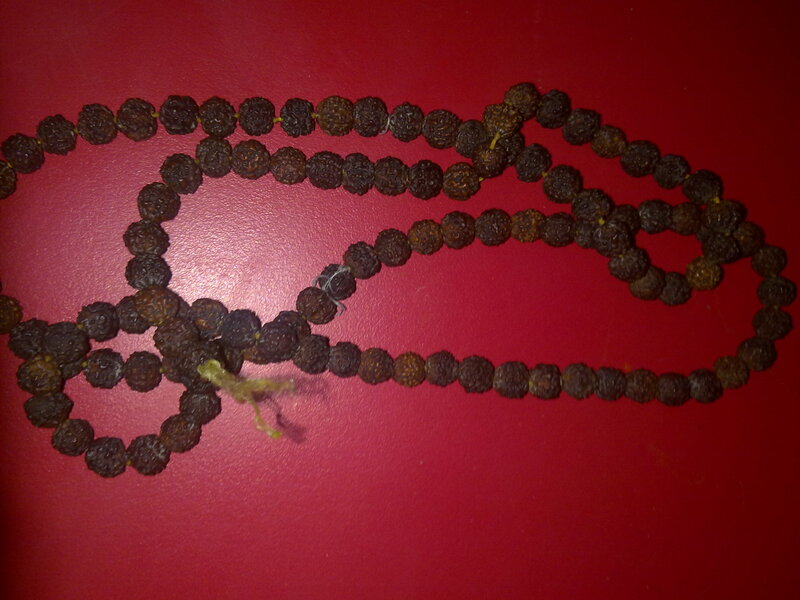 A word or a group of words in a mantra consists of certain Beeja Aksharas (seed letters) which have dormant powers associated with it and just like a seed when taken care grows into a tree, the beej mantras also start exhibiting their powers over a period of time after continuous practice.